New York Times healthcare correspondent Elisabeth Rosenthal will join Kaiser Health News in early September as editor in chief. Rosenthal served in her most recent role at NYT since 2008. 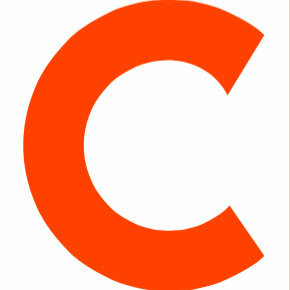 Previously, she worked as the paper’s science editor, Beijing correspondent and metro reporter. 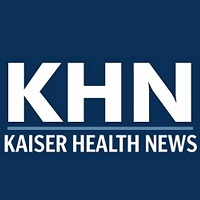 Follow Kaiser Health News on Twitter.